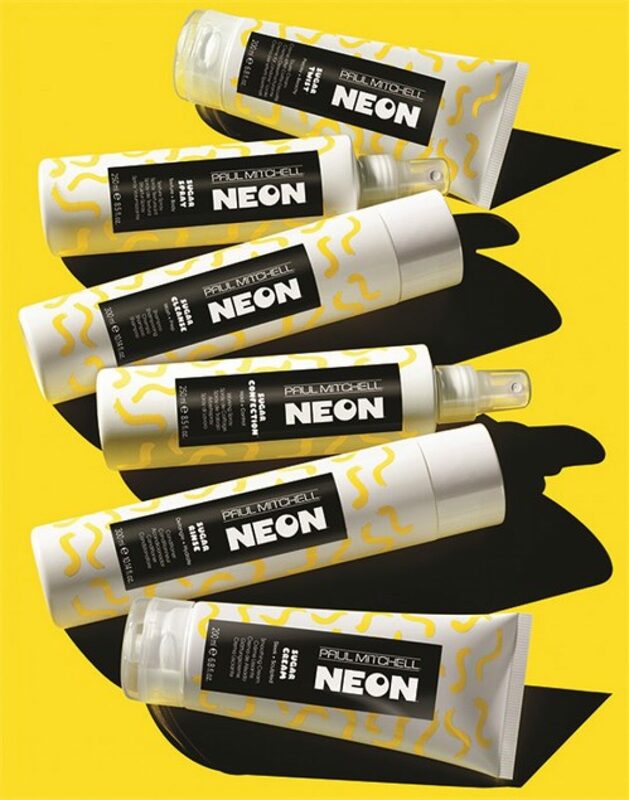 Say goodbye to “borrowing” your mom’s hair products—and say hello to Neon! 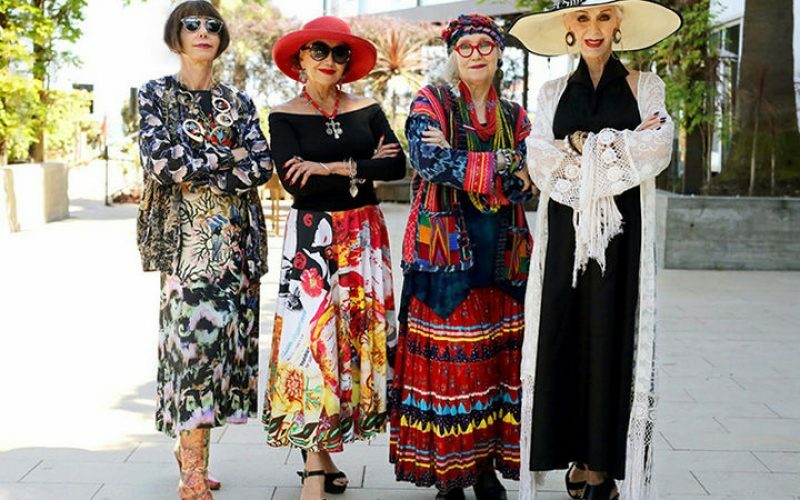 With just six products (plus a little bit of moxie) you can create pretty much every look you want. 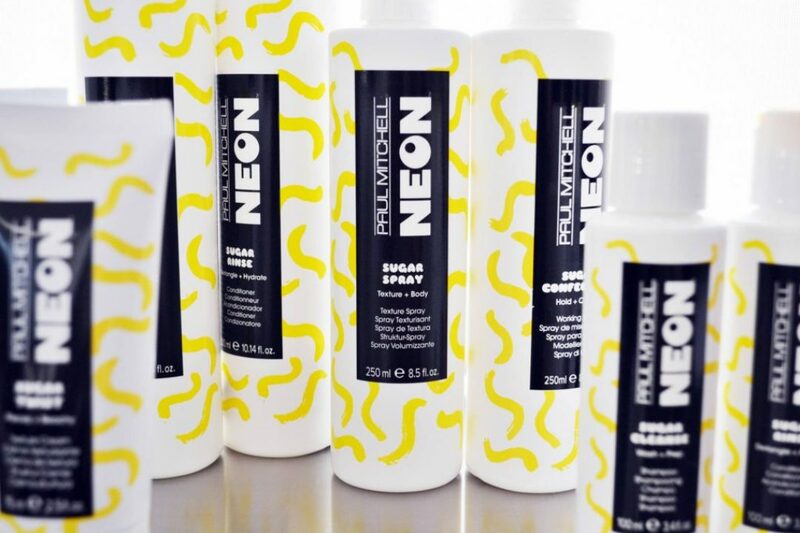 Neon products are all about style, from undone waves to sweet up-dos and braids. Neon is using social media to spotlight cool organizations that help teens fight bullying. Check out @NeonHairCare on Facebook, Instagram, and Snapchat and learn how you can help make the world where everyone can be themselves and shine.